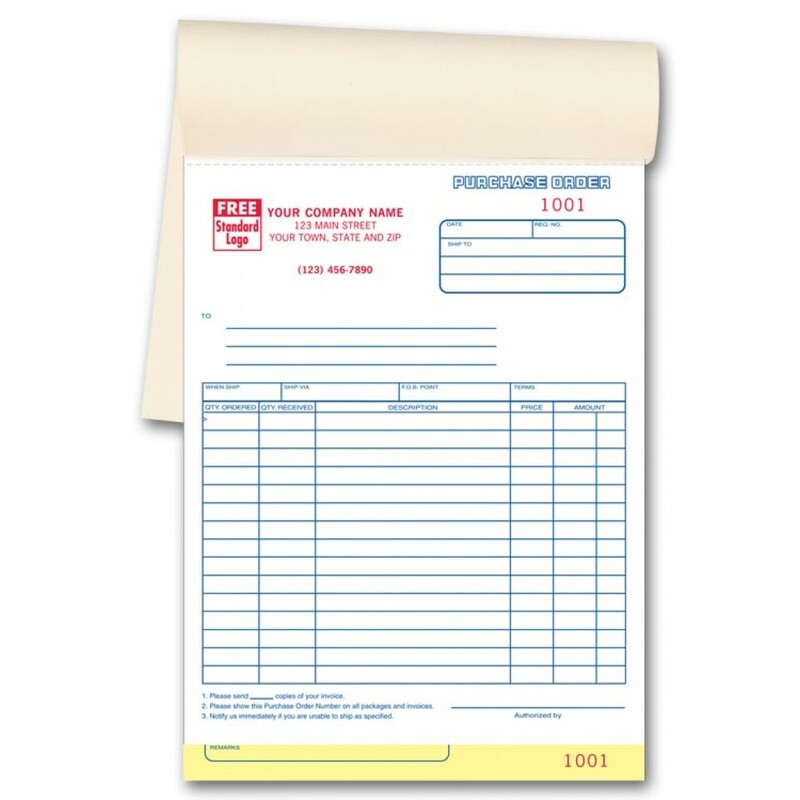 Purchase Order Acceptance Form 088 At Print EZ. Purchase Order Acceptance Form Item No. 088 Size: 2 29/32" x 3/4"
This order acceptance form makes it easier for you to keep a tab on purchase orders accepted by7 the supplier. The purchase order acceptance form has space for description of fifteen items along with space for quantity ordered and the price and total amount of the order. This preprinted purchase order form has space for vendor’s signature indicating acceptance, which goes a long way in preventing disputes. Available in books of fifty forms and in sets of two, the bottom copy stays bound in the book for a permanent record. As with all other business forms on offer at our store, you can personalize these free of cost. Personalization includes business information and logo in the ink color and typestyle of your choice.